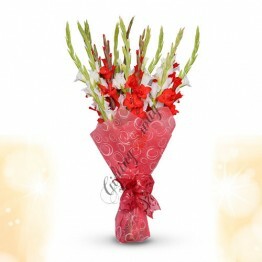 Surprise to someone special with our mixed seasonal delightful bouquet including Fresh Tube Roses an.. 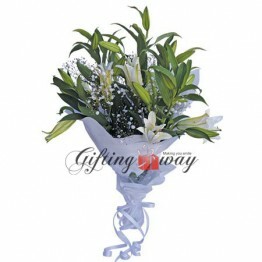 Exotic White Lily Bouquet are as striking as they are beautiful. 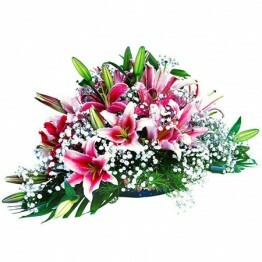 We selected the very freshest lilie.. 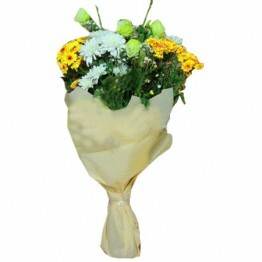 Pretty Wedding Flower Basket is a thoughtful gift that conveys your warmest sentiments for the famil.. 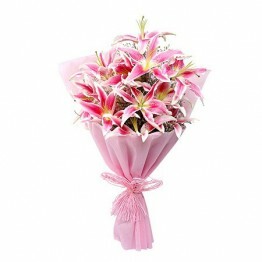 Here is a perfect assortment of Pink Lilies, Lily buds and Baby's Breath to make your loved ones fee.. 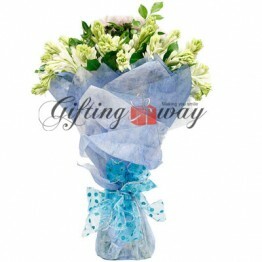 If there is one gift alternative, which you can deliver to your loved ones to express any feelings, it really is flowers or flower bouquets. 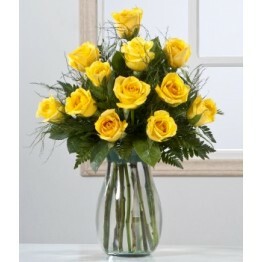 Flowers better express your every emotion perfectly. 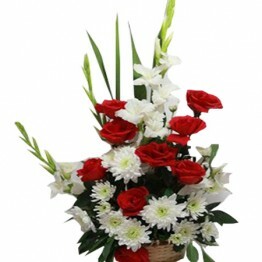 Flowers are the most failsafe gift choice, no matter of what the occasion is, flowers absolutely, acquaint the cheerful mood in people. 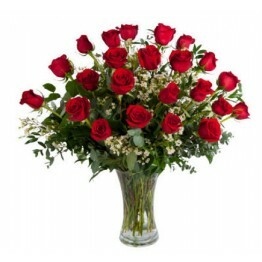 At Giftingway, you can check out our wide range of collection of best flower gifts online for every occasion, which will surely be appreciated. 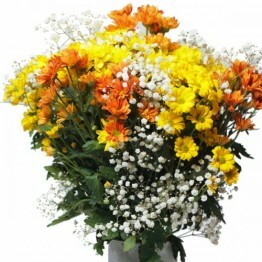 We deliver most appreciate flowers as gifts. 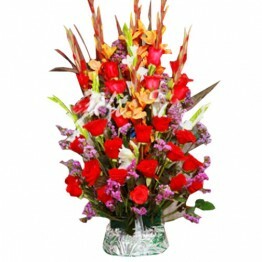 Some of the Flowers include beautiful roses, carnations, gerberas, orchids, and lilies. 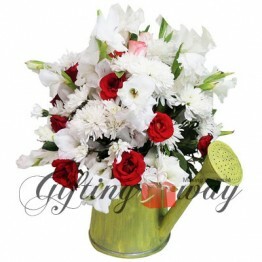 Giftingway has various collections of flower gifts for you to want of your loved ones. 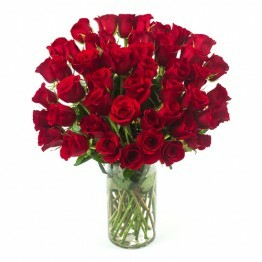 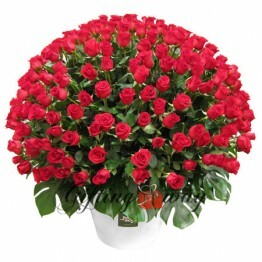 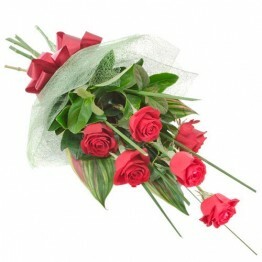 So, send aromatic flowers to your dear one on his birthday online in Pakistan. 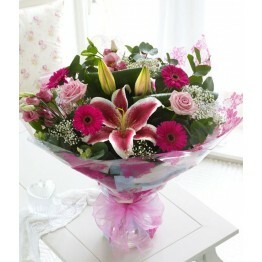 We offer beautiful, fresh local and imported flowers with free home delivery and at cheap Prices. 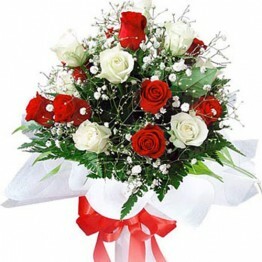 Thus send flowers to Lahore, send gifts to Pakistan to your friends, relatives, business associates and make their day special. 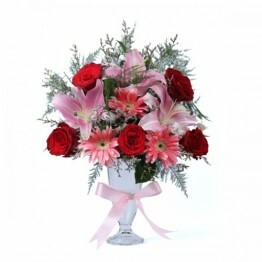 Flowers add some fragrance of love and make surrounding pure, calm and romantic. 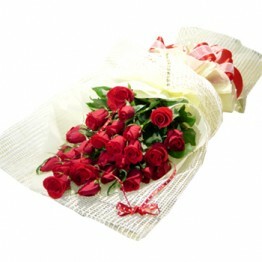 Flowers explains your feelings when you've not said. 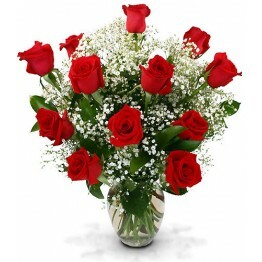 Flowers beautifully describes the impressions which are hard to put into words. 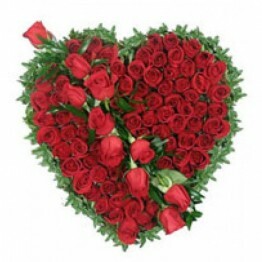 Just like, if you have broken someone's heart or want to excuse, then directly surprise them with beautiful flowers or improve the moment.